Model homes open Daily 10am to 5pm. 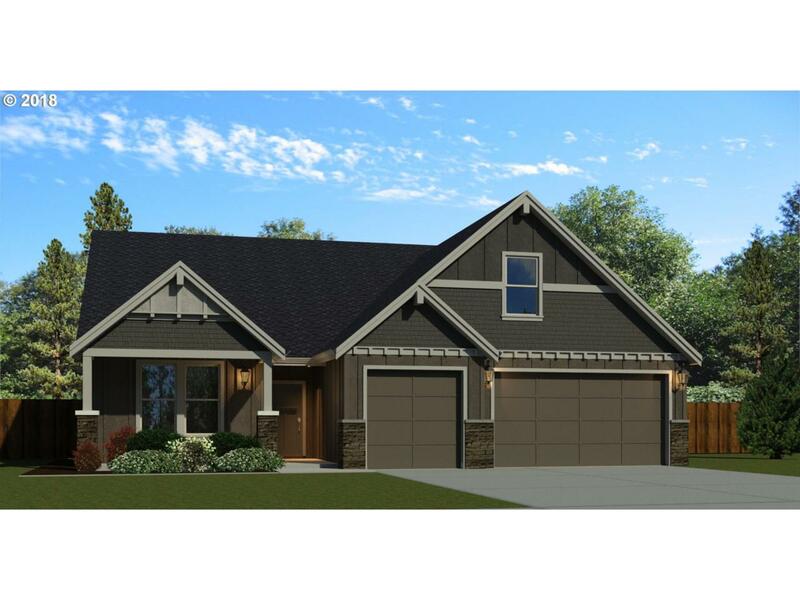 Introducing the 2866 plan offering 3 or 4 bedrooms and 3 baths. A spacious office or additional bedroom,laundry room and master bedroom are all located on the main floor! The open kitchen includes slab quartz or granite countertops, and shaker style cabinetry. The upper level features a huge 12x19 bonus, full bathroom w/double vanity & two bedrooms with oversized walk-in closets.